UFC made its first trip to its spiritual homeland at the "Ultimate Brazil" pay-per-view. Frank Shamrock retained the UFC Light Heavyweight title in the main event. He forced John "The Machine" Lober to submit to punches at 7:40. 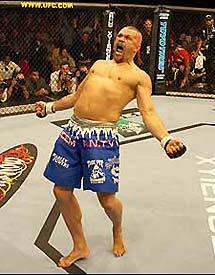 Lober entered the night on a six-fight winless streak, but his most recent win was over Shamrock 21 months earlier. 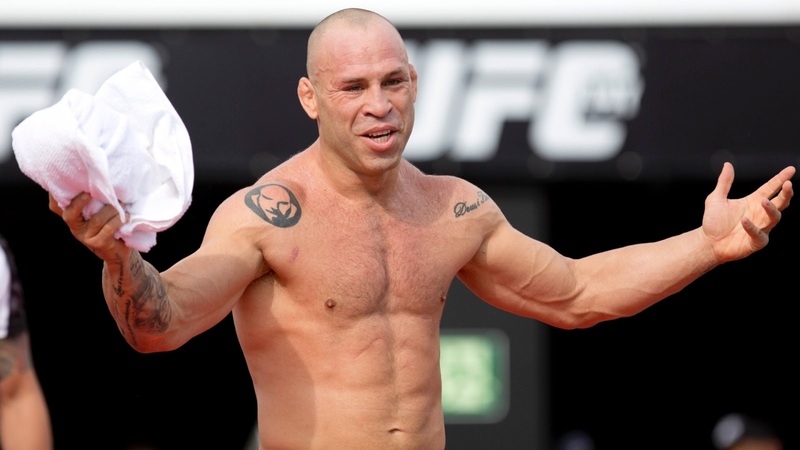 Wanderlei Silva made his UFC debut, entering the show with a 5-1 record. However, Vitor Belfort spoiled "The Axe Murderer's" debut with a TKO in 44 seconds. Pedro Rizzo, on the other hand, made his first trip to the Octagon a successful one, as he knocked out Tank Abbott at the 8:07 mark. Pat Miletich became the first UFC lightweight champion, scoring a decision win over Mikey Burnett. Another grueling decision win went to Tsuyoshi Kohsaka, who defeated Pete Williams. Kohsaka's win earned him a spot in the semifinals of a tournament for the UFC heavyweight title, which had been vacated by Randy Couture. Also, Ebenezer Fontes Braga defeated Jeremy Horn with a guillotine choke at 3:27. Before the pay-per-view went on the air, Tulio Parhares beat Adriano Santos by TKO at 9:00; and Cesar Marcussi beat Paulo Santos by TKO at 10:27.